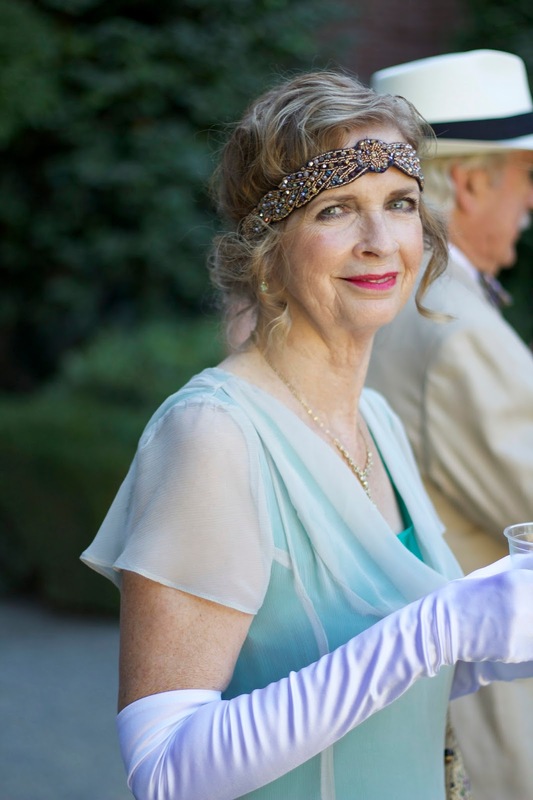 Filoli Gardens had long been on my Bay Area Bucket List when I heard of their "Step Back in Time" 1920's garden party. 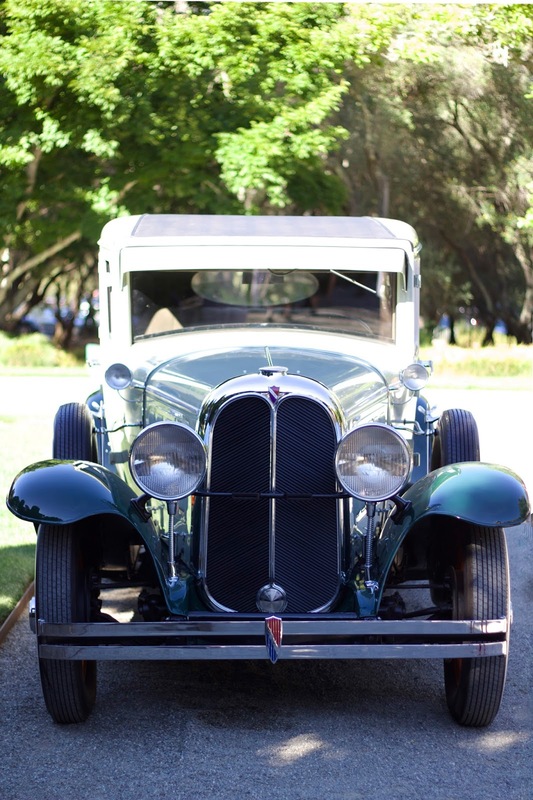 As the name suggests, guests are encouraged to travel back in time to enjoy Filoli as it once was at its grandest. 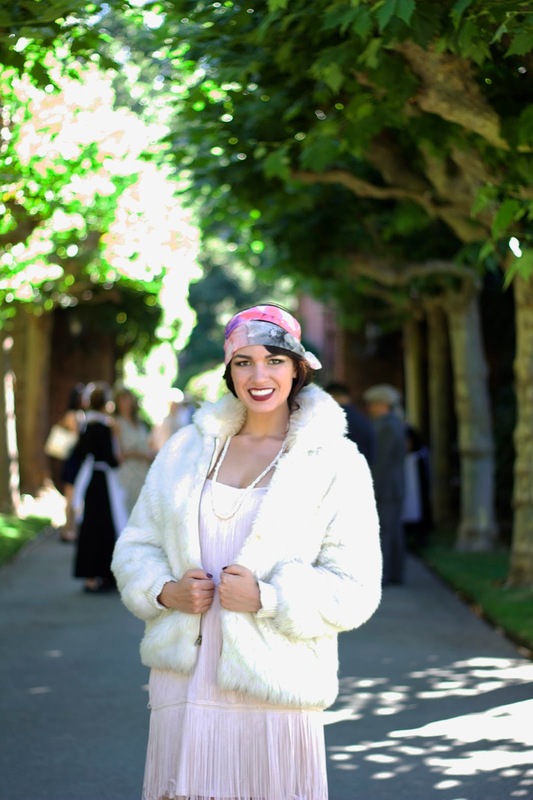 To celebrate the roaring twenties there is live jazz, dancing, food and drinks, and a period style party-all with a very Downton Abby flair. 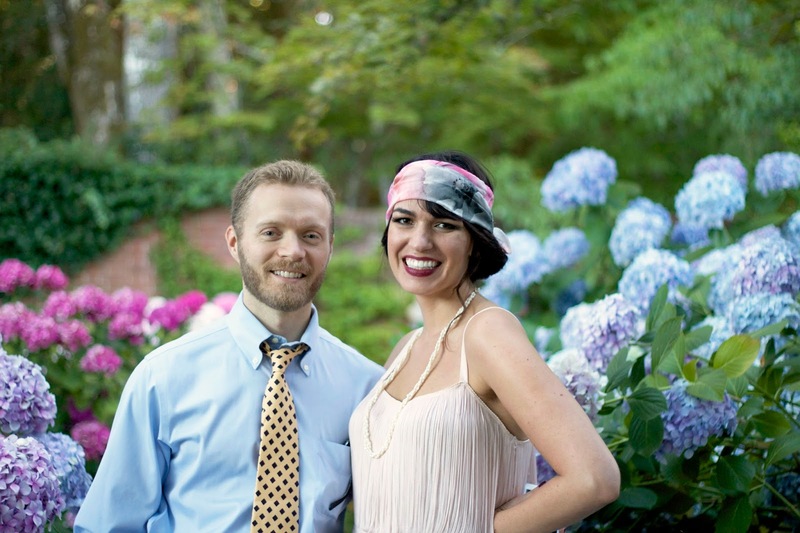 We dressed up for the occasion: my boyfriend wore garden party attire and my friend and I transformed into a flappers. 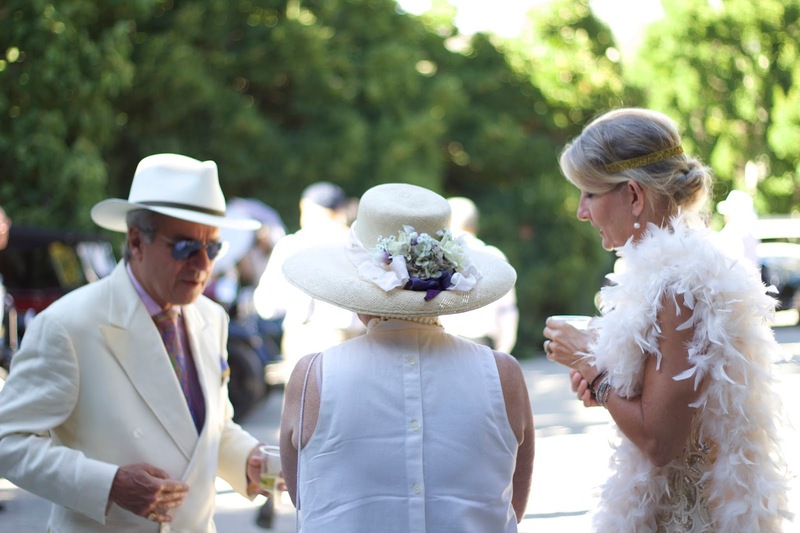 The majority of guests were also dressed in period clothing-from suspenders, headpieces, gloves, and umbrellas. If that wasn't spectacle enough the house and stunning grounds were open for us to explore at our leisure, along with a courtyard collection of ~1920's cars. The staff were very knowledgeable about the history of the estate and did a very convincing job of pretending to be Filoli's 1920's household staff. The whole experience reminded me of Governors Island's Jazz Age Lawn Party-one of my favorite annual events when I lived in NYC. Overall it was a very fun Friday night. However, I think 5-8pm is not enough time to be able to enjoy all that was offered. I hope in the future they move it to a Saturday so they can open the estate earlier (leaving your guests wanting for more is a good problem though!). 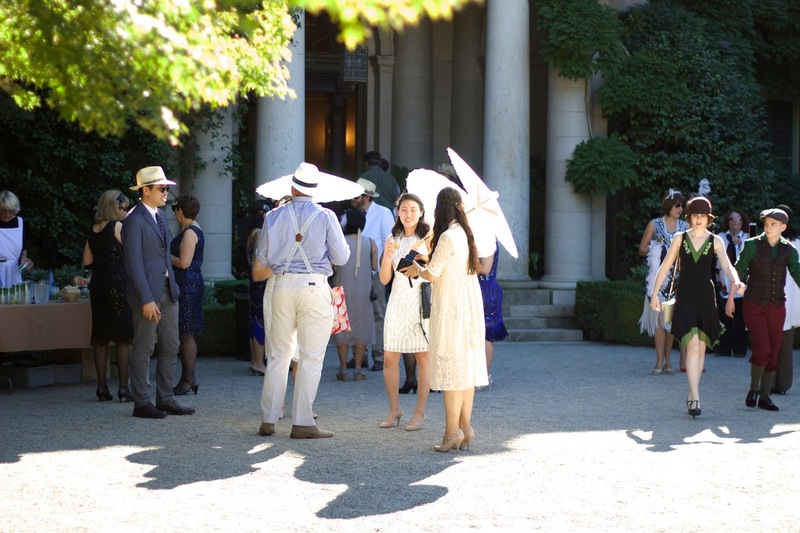 Have you ever been to a historical party (such as the Governors Island's Jazz Age Lawn Party) or historical estate (such as the Biltmore Estate)? What did you think? Do these pictures remind you of your experiences there? How does it compare? Do you ever daydream of living in a "Downtown Abbey" style world? 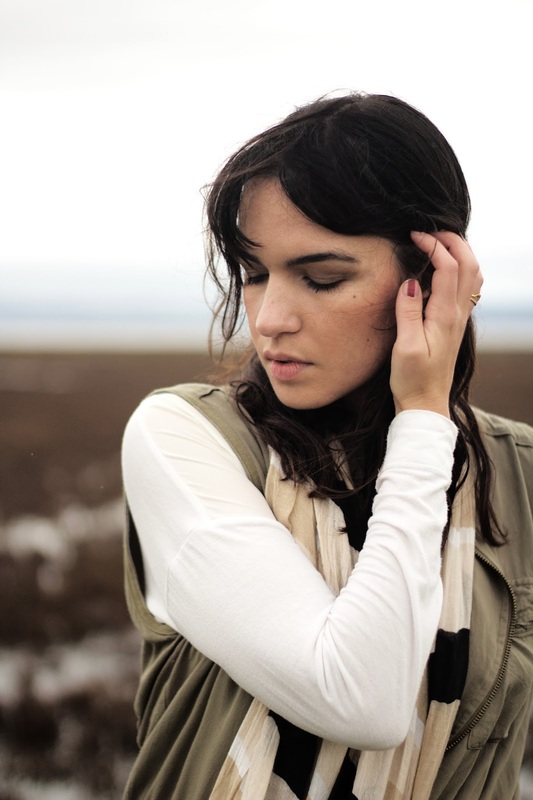 Do you think you'd be part of the "upstairs people" or "downstairs people"? Do you wish you had more opportunities to dress up today like they used to for dinner or parties? 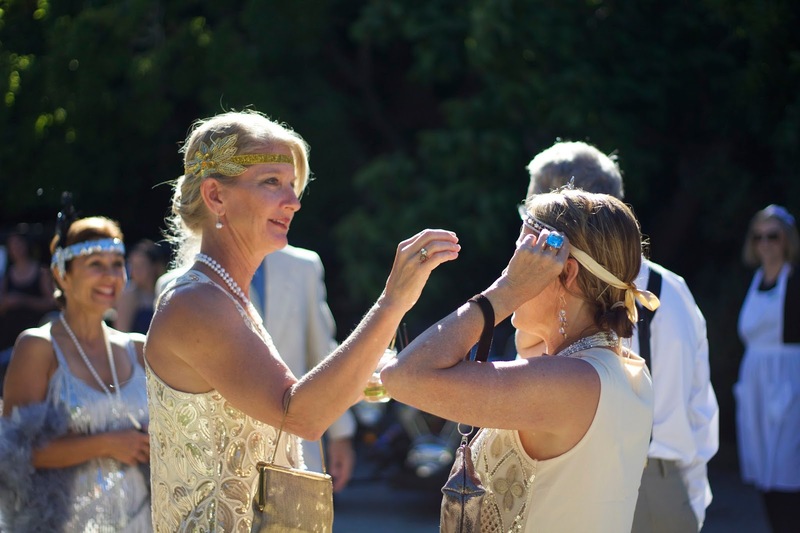 Or just to play dress up in flapper clothing? 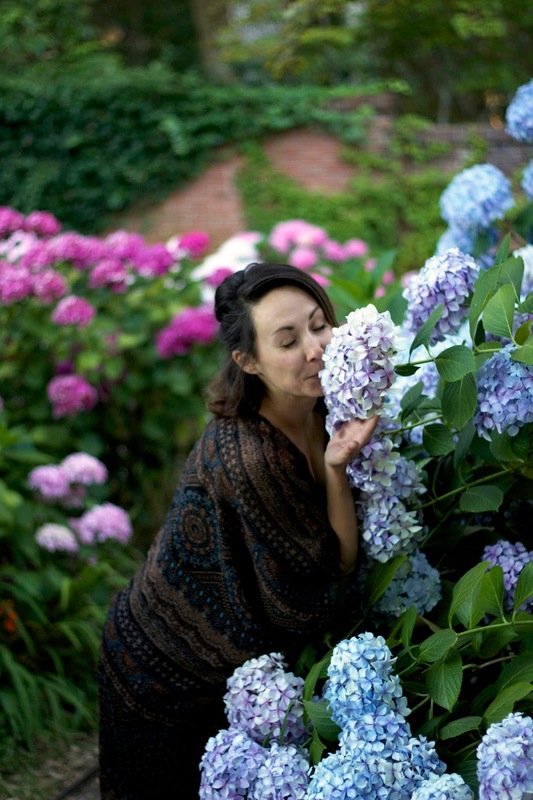 Have you ever been to the Filoli Estate and/or gardens? What did you think? Would you rather go when they have an event or on an off day where there are less people and it's in its natural state? What a fun garden party. Love the clothes, shoes, gloves, hats and headbands from back then. This look AMAZING! What a fun party and it's so awesome everyone really followed the theme! I think so too! I simply LOVE themed parties. It was just like seeing everything come back to life and stepping through to the past. It was lovely. Thanks Sarah, it was a blast. And I loved how even the gentlemen got into it! My boyfriend was worried he would be the only guy dressed up. This looks like so much fun! 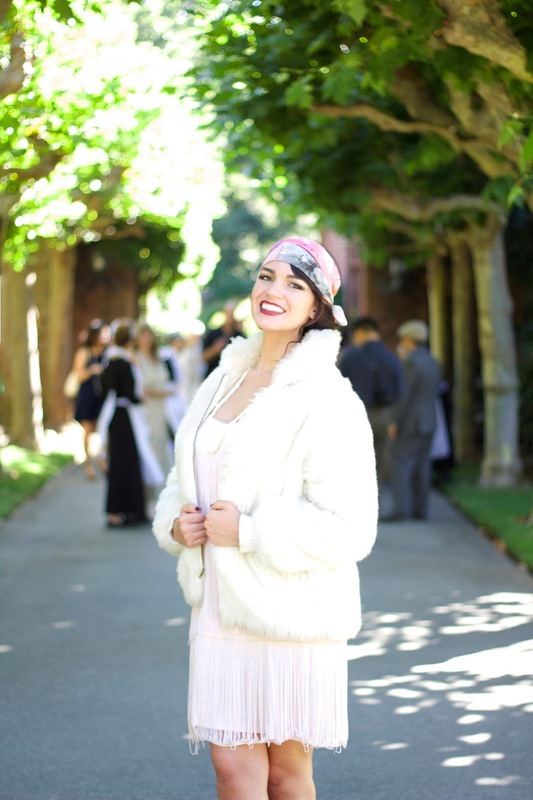 I loved the 20's! :) It was a blast! I love the 20's too! I hope I find a 1940's party next!